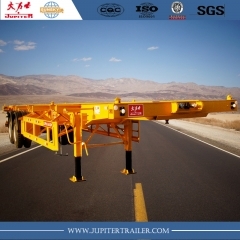 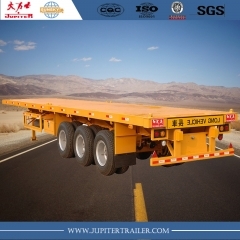 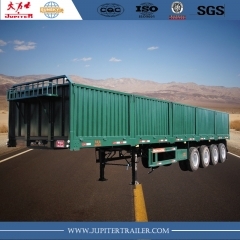 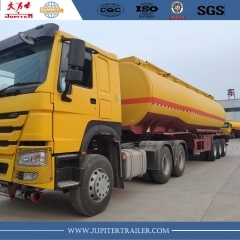 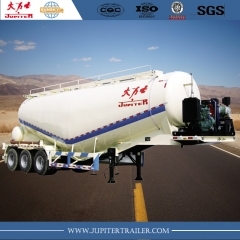 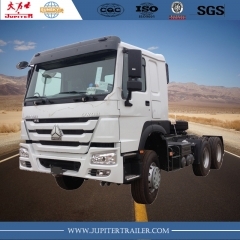 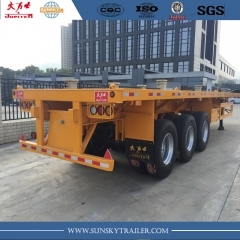 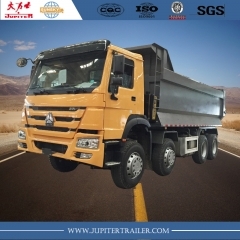 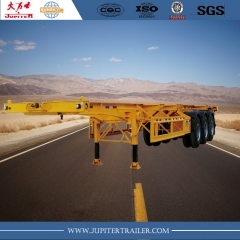 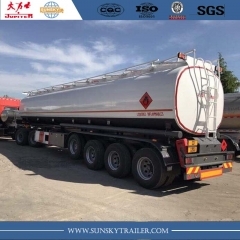 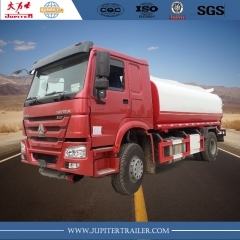 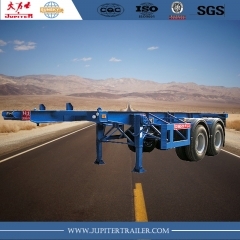 FLAT BED TRAILER,WITH STRONG BODY.CAN BE MAKE INTO 2 AXLES ,3 AXLES OR MORE. 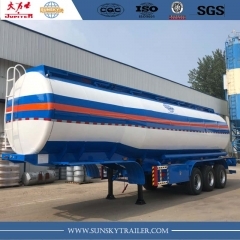 NORMALLY BE USED TO CARRY DRY CARGO AND CONTAINER. 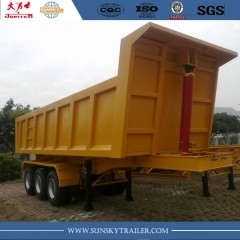 CAN BE DESIGNED AS YOUR REQUIREMENT. 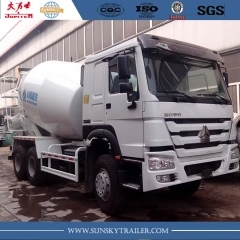 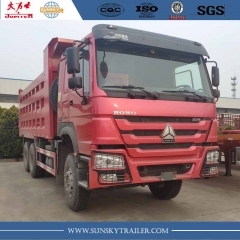 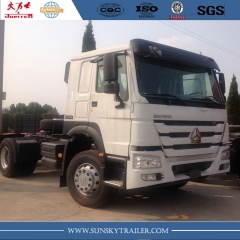 We supply kinds of HOWO tractors like SINOTRUK Brand HOWO A7 6X4 RHD Tractors , LHD; HOWO 371HP.